Where shall I get married? Discover Lyde Court barn wedding venue, UK. What is it like to get married in a barn? One of the hardest decisions to make for your wedding is where to get married. 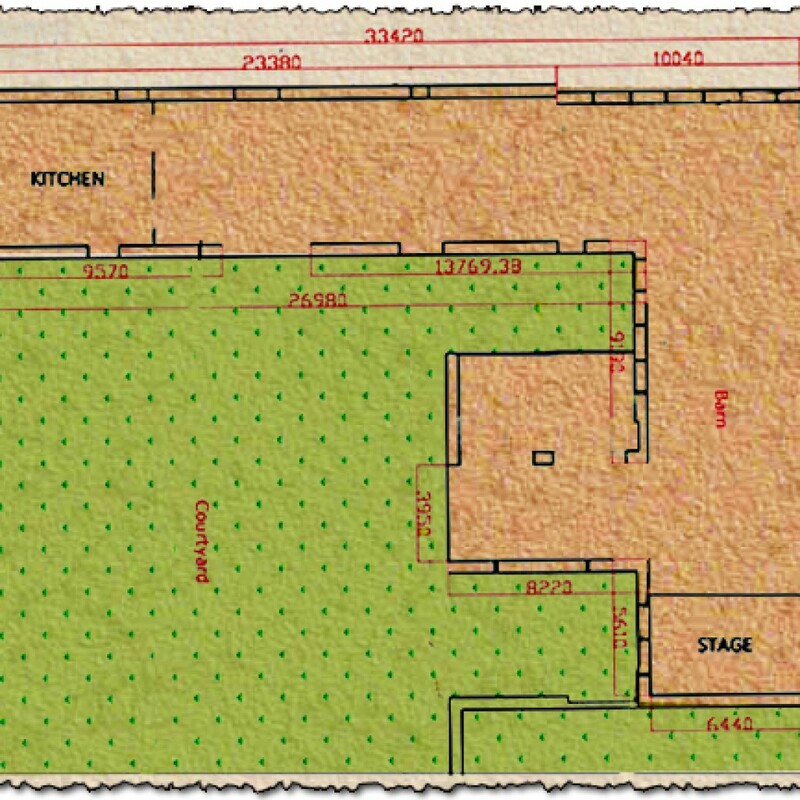 In a barn (like Lyde Court), in a field/garden, a church or other place of worship, castle, fort, at home, hotel, a mansion, country-club, vineyard, restaurant or a modern space such as a loft… There are so many choices nowadays. Some couples even choose to get married at their favourite festival! If that’s your thing, then watch this space as we will be offering Lyde Court festival weddings in 2020. 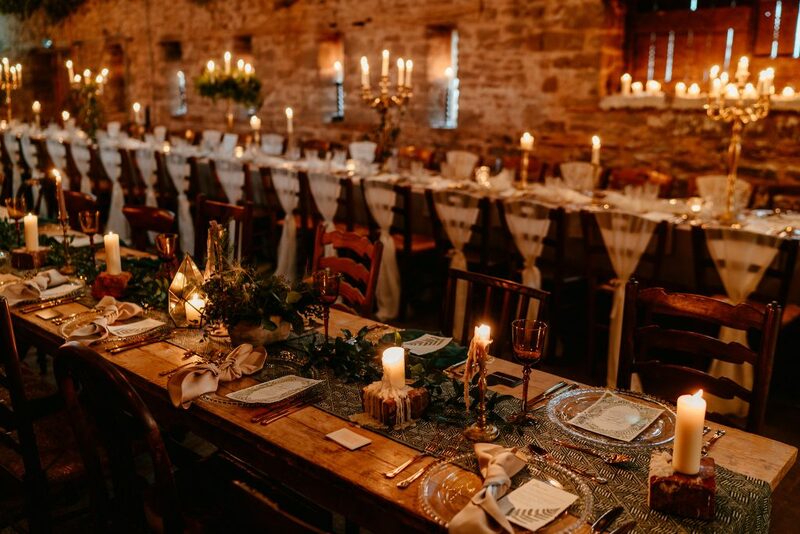 What is so special about Lyde Court barn wedding venue? The barns date back to the 17th century and have mostly been left as they were found, unspoilt by modern renovation. 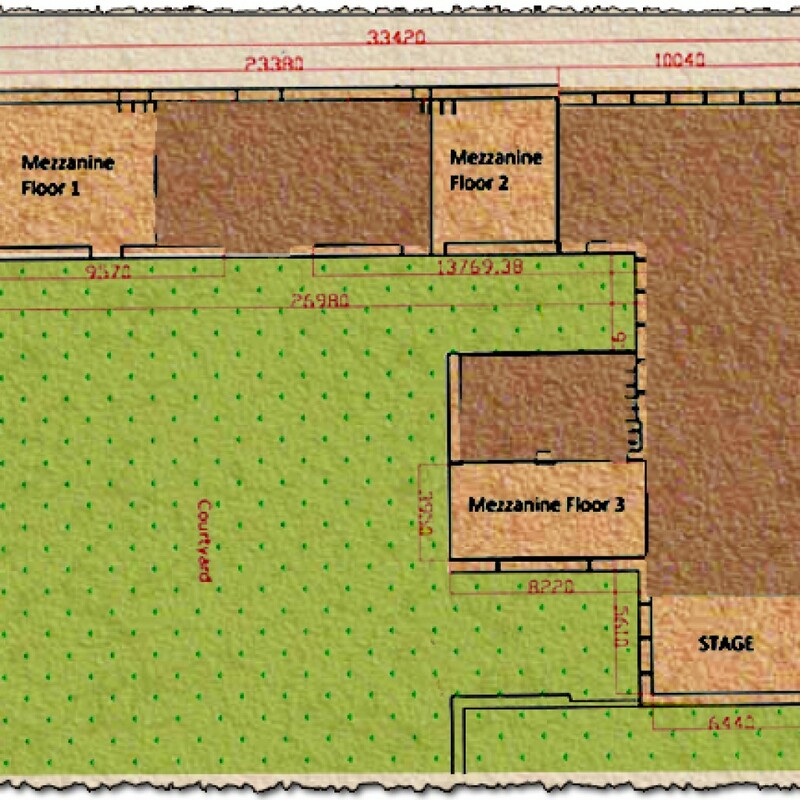 Set across two floors, the L-shaped barn is very big but feels cosy and intimate due to the layout, meaning that you can have a small or a large wedding as you wish. 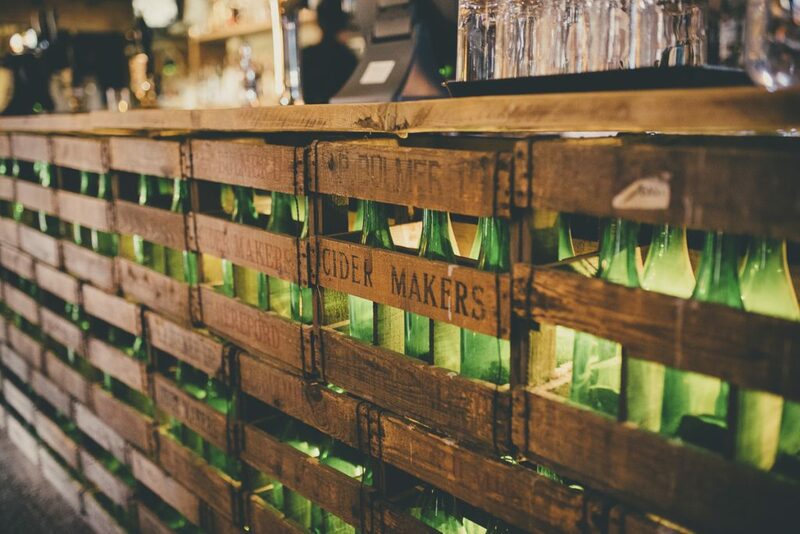 We also have a bespoke Bulmer’s Cider bar made out of green bottles, how very Herefordian! Our Unique Bulmer’s Cider Bar. Our barns are beautiful as they are and come with a lot of included extras you’ll need but probably haven’t thought about yet. If you are planning on having an outdoor summer wedding at one of our ceremony locations within the Lyde Court grounds, the barn is a great plan B if the weather is bad. We also have other ceremony locations which are undercover such as the Rose Garden Barn. 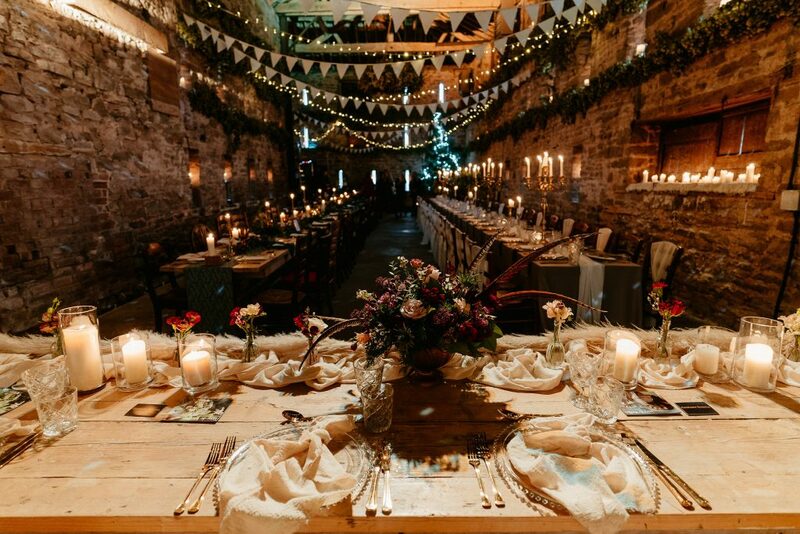 We are pretty flexible here, the barn can be hired for your entire wedding or just your reception party. 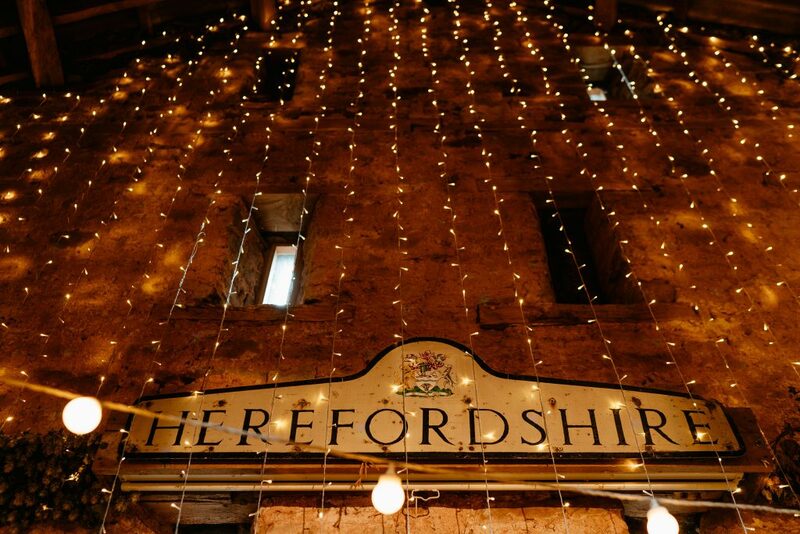 If you want to say your vows at Lyde Court, then we can recommend a few local registrars. Follow us on Pinterest for loads more photographs of the barn, inspiration for your own Lyde Court wedding and more!